Our highly regarded and trusted professionals can customize an estate plan that caters to your wishes and helps provide peace of mind to your family. We established our Trust Services department for the benefit of our neighbors in southeastern Connecticut and Rhode Island. We strive for excellence in everything we do and commit ourselves to providing comprehensive services to benefit your family. These are examples of the trusts and estate planning strategies we provide. This account is established primarily for the convenience of the account holder. The main duties of the custodian (agent) are to safeguard and preserve the property and to perform ministerial acts with respect to the property as directed by the principal. The agent has no investment or managerial responsibilities. This account is separate from a managing agency account and directed trust accounts. These trusts are established to benefit qualified charities, as well as yourself and your family. In this trust, the grant or beneficiary has the power to direct that the trust’s investments be managed by someone other than the trustee. This is often a convenient way to retain the services of a long-time family investment advisor without losing the security and benefits of a corporate trustee. This fund provides administrative oversight services for the care and management of endowment funds for public and private institutions. This involves settling the estate of a deceased person. Specifically, the trustee oversees the collection of assets; pays debts, administration expenses and taxes; distributes the decedent’s property in accordance with the testator’s wishes, or, if there's no will, in accordance with that state’s intestacy laws; and files a final accounting of the estate’s activity with the probate court for approval. NOTE: We can also serve as Agent for Executor/Administrator of estates. This court-appointed fiduciary relationship cares for the property of a minor or incapable/incompetent person. These trusts are funded partly, or wholly, by life insurance policy contracts and are often referred to as Crummey Trusts. Funded living trusts are commonly used to avoid the costs and delays of probate because the property transferred into the trust during lifetime remains under the control of the trustee after death, without court involvement. Living trusts are also called inter vivos trusts. For purposes of the income taxation of trusts and estates, a trust in which the grantor or a third party, because of certain rights to income or principal or certain power over the disposition of income and principal, is treated as the owner of the trust and taxed on the income thereof. Consequently, a grantor trust is not treated as a separate entity for income tax purposes unless the trust is irrevocable. Living/Grantor Trusts may be: revocable (can be revoked, amended or changed in the sole discretion of the person creating the trust) or irrevocable (cannot be revoked, amended or changed, except under restricted circumstances). This common estate and gift-planning vehicle provides easy transfer of ownership that is particularly helpful when gifting valuable property over an extended period of time. Rather than re-record the deed each time a partial interest is transferred from one owner to another, it can be done through an attached Schedule of Beneficial Interests. Also provides anonymity of ownership, thus alleviating some privacy concerns. Typically, this trust is established to provide for the specific needs of a disabled loved one – often for the purpose of preserving government benefits. This type of trust is usually funded with a lump sum received as the result of a successful legal liability action or other form of structured settlement. The terms of the settlement agreements vary, but typically include clauses that restrict the use of funds and/or pay them out over a specific period of time. This trust is created by a will and effective only upon the death of the person creating the will. Testamentary trusts are subject to the jurisdiction of local probate and family courts, making the terms, inventory and accountings of such trusts open to public inspection. Tom joined Dime in 1995 and has 35 years of banking and investment experience, working with The Norwich Savings Society, the Mechanics Savings Bank in Hartford, and he founded CDM Financial Counseling Services, a registered Investment Advisory Firm established in 1986. Tom joined Dime Bank in 1995 as the Manager of its newly formed brokerage service. Subsequently, he helped establish a subsidiary, Dime Investment Services, Inc., a registered Investment Advisor and licensed Insurance Agency with the states of Connecticut and Rhode Island. He is a Certified Trust and Financial Advisor (CTFA) and holds Series 7, 24, 63, 65 and Life and Health Insurance licenses. Tom has a B.S. in Marketing and Marketing Education from Central Connecticut State University and graduated with honors from the American Community Bankers National Graduate School of Banking. Millie worked for the Trust and Investment Group of Hartford National Bank, retiring after 32 years as Vice President and Regional Manager of Fleet Bank's Eastern Trust & Wealth Management Department. 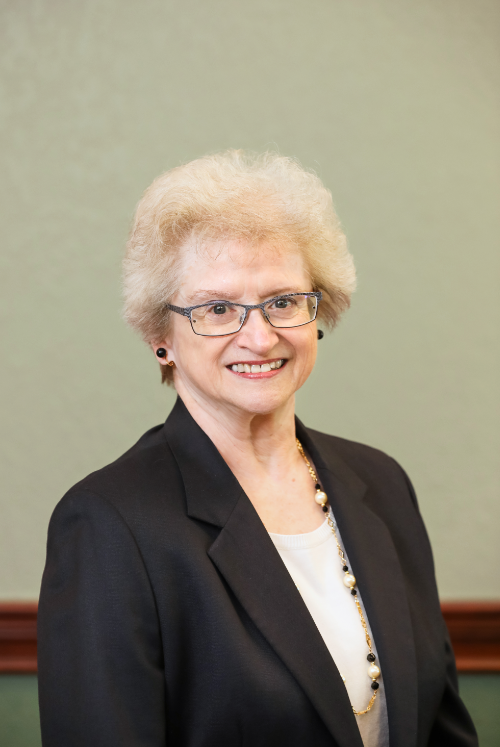 She established Devine Planning in 1997, a planned giving, estate planning and grant consulting firm. Millie is a Certified Trust and Financial Advisor (CFTA), an Accredited Estate Planner® (AEP)®, and a Trust Advisor with Dime Bank. She has a BA in Business Administration from Upper Iowa University; is a graduate of the New England School of Banking at Williams College and the National Graduate Trust School at Northwestern University. 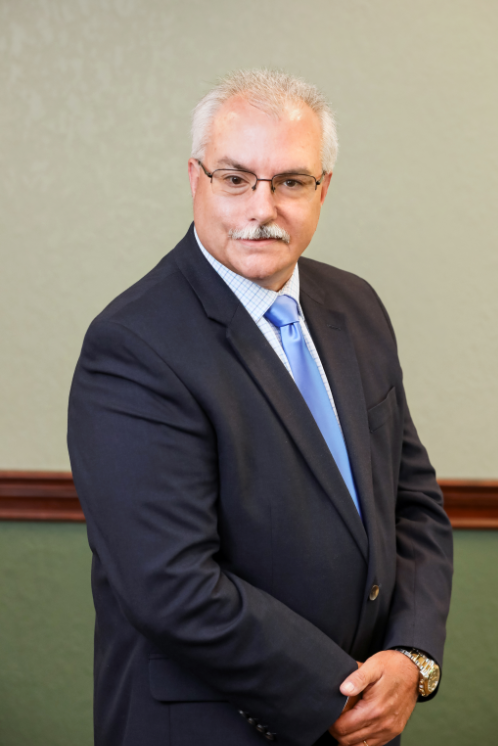 Bill has over 30 years of experience in the trust and wealth management industry. Prior to joining Dime Bank, Bill worked as the Trust Operations Manager for SI Financial Advisors at the Savings Institute Bank & Trust starting in 1996; prior to that Bill was employed as Trust Operations Manager at Glastonbury Bank & Trust. 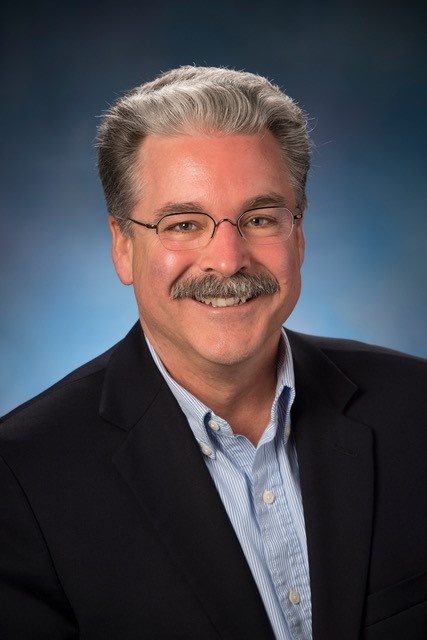 A 1982 graduate of the University of Connecticut, he began his career in financial services with IDS American Express Corporation, where he worked as a Financial Planner. He currently holds a FINRA Series 7, 63 and 24 securities licenses. Bill has served on numerous committees throughout his career. Lynn is a certified Paralegal, and a graduate of Temple University with a BA in Criminal Justice. Lynn was a member of the Guilford Savings Bank's Trust Department and came to Dime Bank following our acquisition of its Trust Department on August 1, 2011. 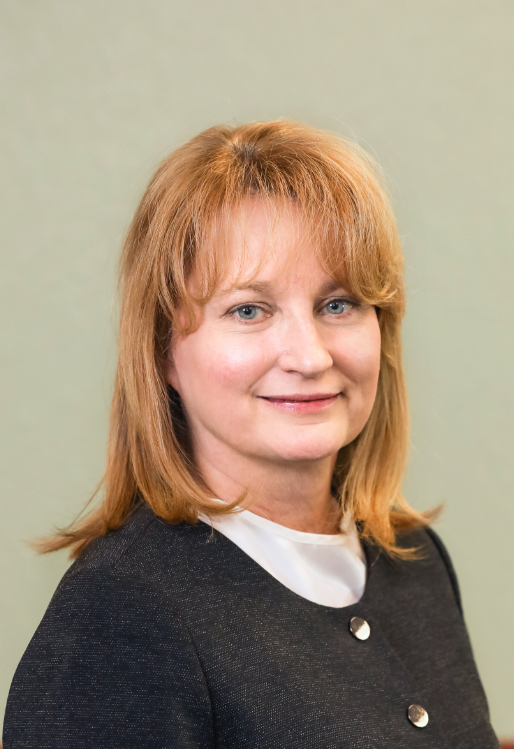 Lynn has 20 years of experience in estate and trust administration experience having worked with the Hudson & Kilby Law Firm in Essex, CT, and the Kitchings & Potter Law Firm in Old Lyme, CT.